Virgin oil of Guadalest. 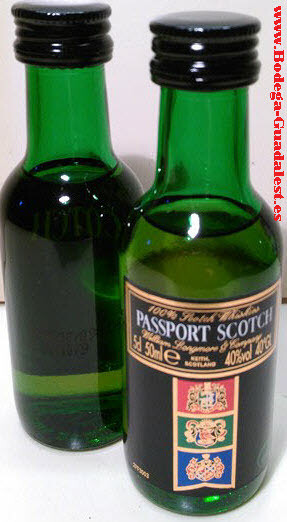 Oil made by the farmers of the Guadalest Valley. 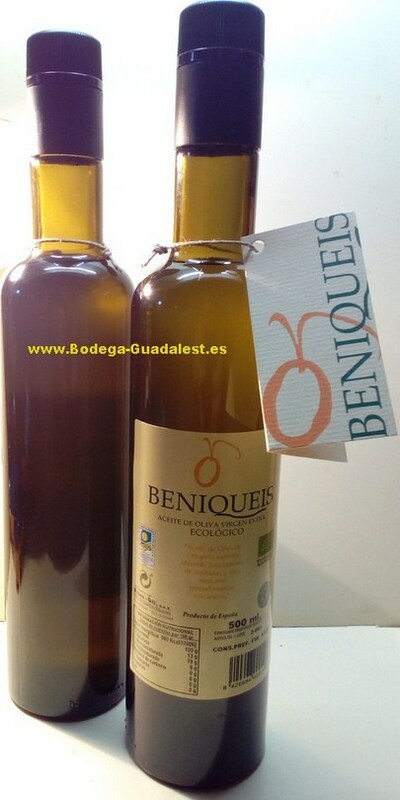 Beniqueis, Extra Virgin Organic Oil. 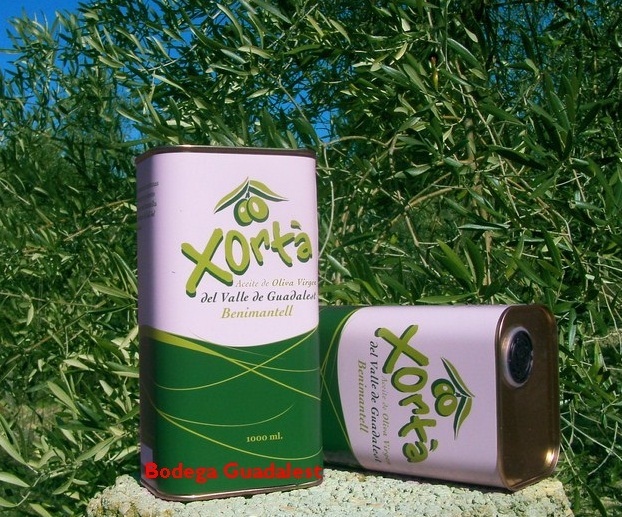 Extra Virgin Olive Oil TRONCAL 500 cl. Oil on metal container 1 L.